It’s technically not really fall yet, but today… I felt it. The air just changes and suddenly it’s fall. Not that we had much of a summer here in SF, but it went from winter to fall – essentially the two seasons this city sees. In this whirlwind apartment hunt, I have been darting about the city all day – from work to view an apartment, back to the office, to a rental agency, and on and on and on – and in the back-and-forth I realized – it’s fall! The light is changing, and and we are moving into a new season. 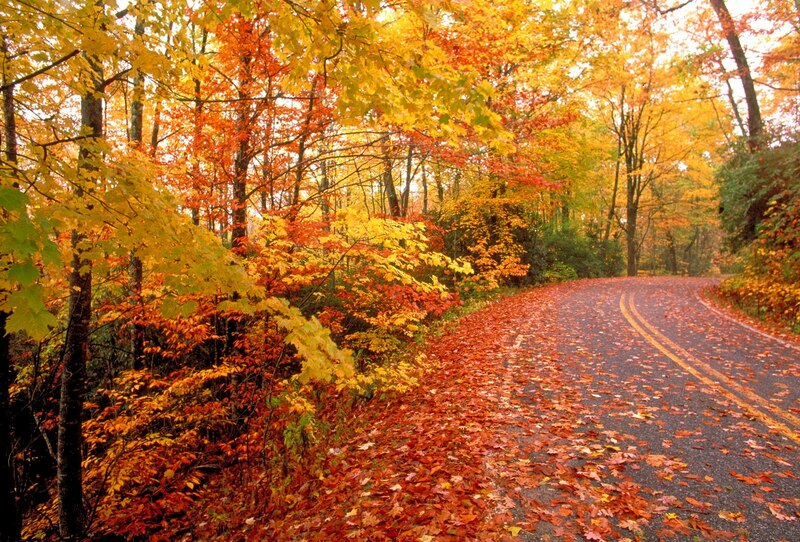 I am so excited, because this is my favorite season! The changing leaves, the waning light, and everything Pumpkin. I pulled out my fall candles and my apartment now smells like fall spices. I have really been watching what I eat as we prepare for Hawaii (one week! ), but tomorrow I am going to treat myself to one of my favorite fall indulgences… Starbucks Pumpkin Spice Latte. This weekend we are set to celebrate my mom’s birthday, and we are going to the shore. A little walk on the beach, some cocktails under the heat-lamps on the patio, and dinner at the Half Moon Bay Brewery. I love it when we all get together, and am so looking forward to just hanging out. One of the things I love most about being an adult, is being able to give my parents good gifts on their birthdays. I have been obsessed with the idea of getting a cape for the fall and winter after reading the September InStyle – oh my god. ADORABLE! While I’d love one for myself, I bought my mom a beautiful belted Cape for her birthday, and I can’t wait to see her open it. It is chic, but timeless, on-trend after fashion week in NY, but classic enough that it won’t be “done” in two-point-five seconds. I hope she loves it as much as I do… maybe I can get one to match and we can be twins!